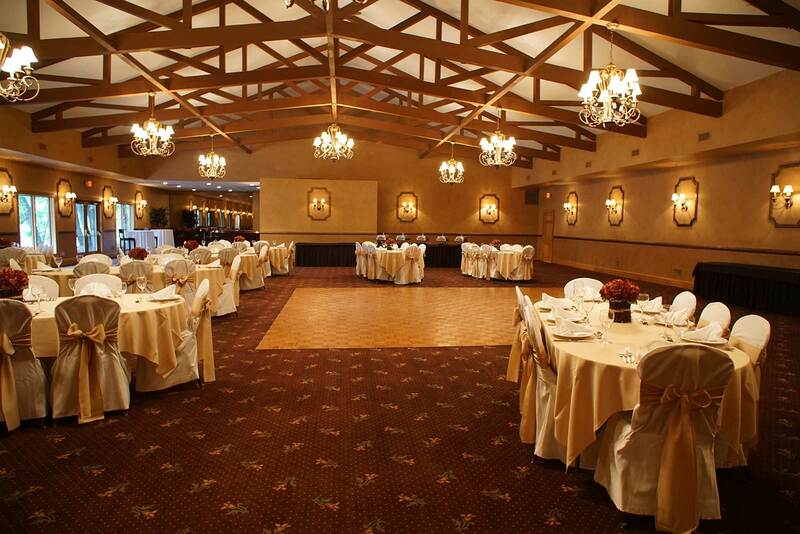 The Barnyard and Carriage House is one of the most unique wedding venues Passaic County NJ has to offer. 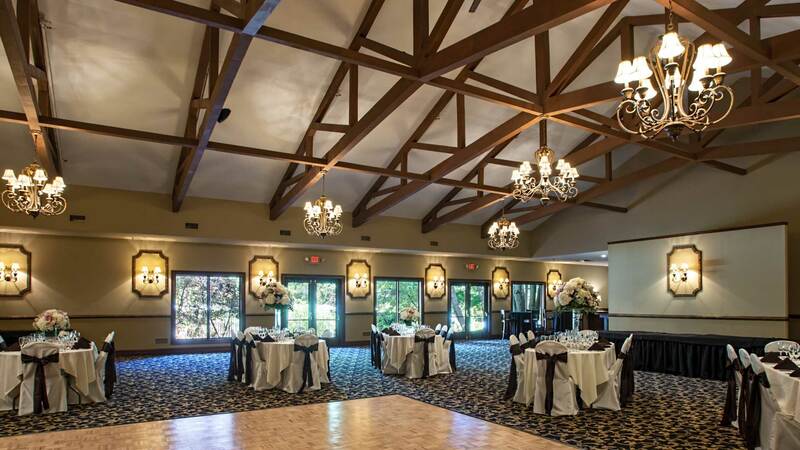 As guests arrive they are dazzled by our picturesque grounds and stunning entry only to then be captivated by our Great Ball Room. 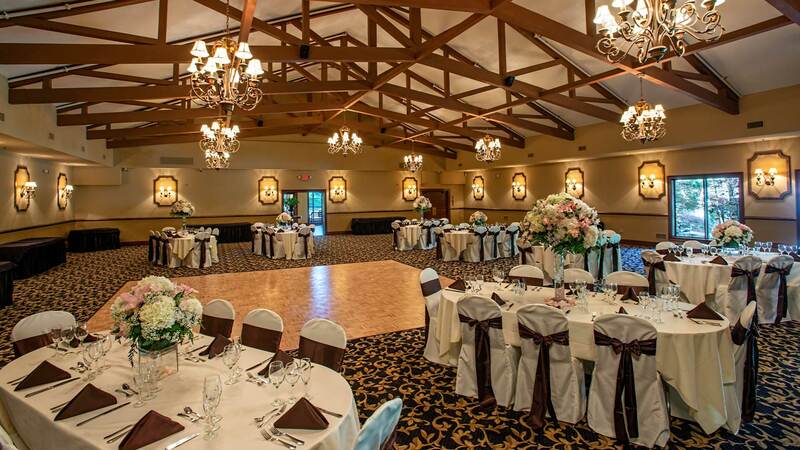 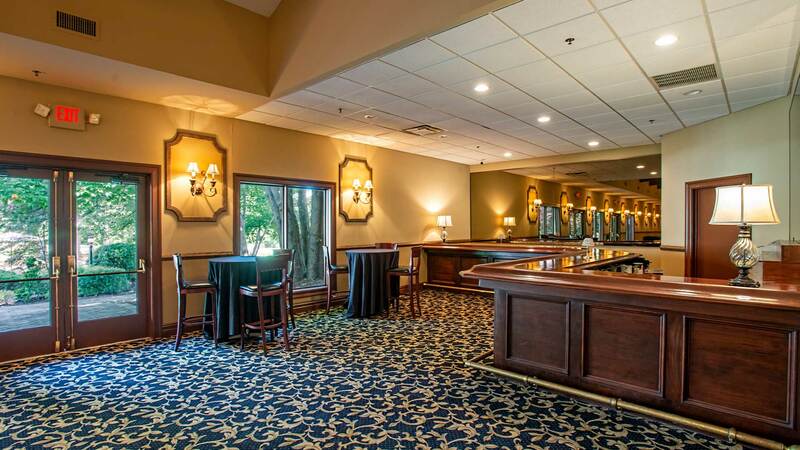 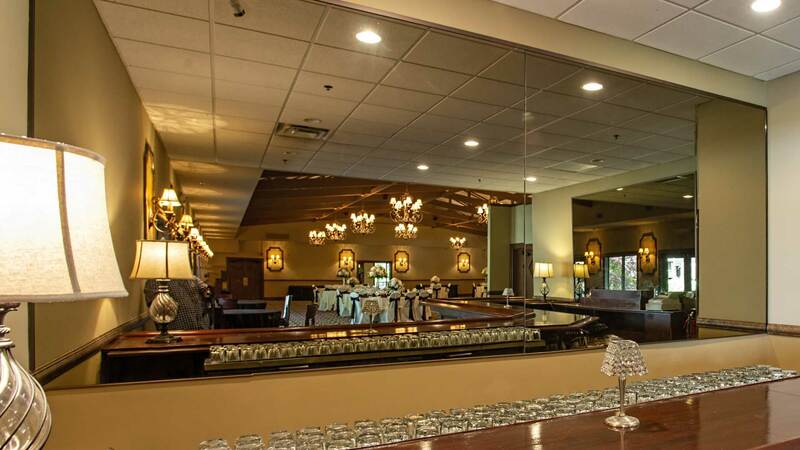 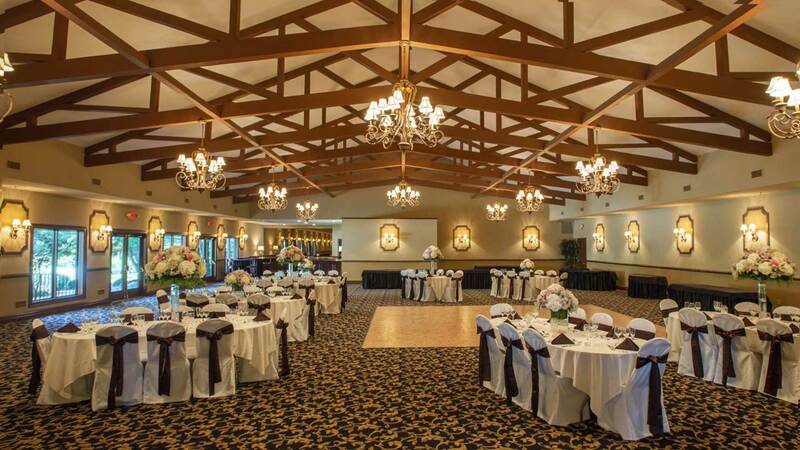 What makes us on of the most unique wedding venues Passaic County has to offer is our fusion of country and classic style. 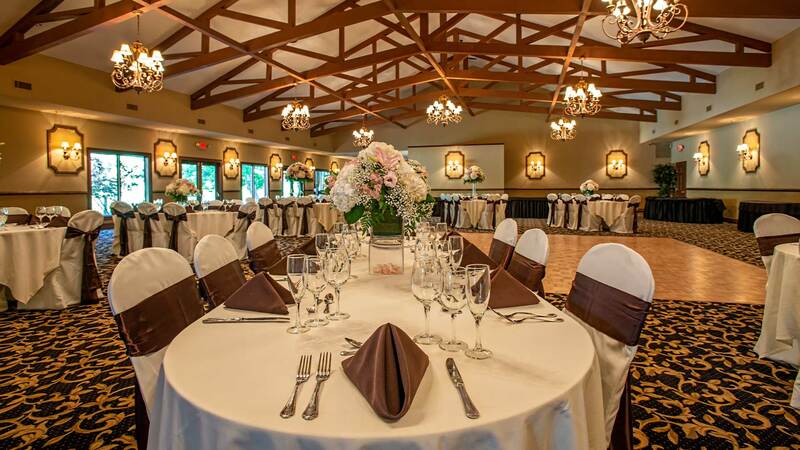 In our Great Ball Room the simple elegance of our chandeliers combined with the unique country elegance of our decor will mesmerize your guests. 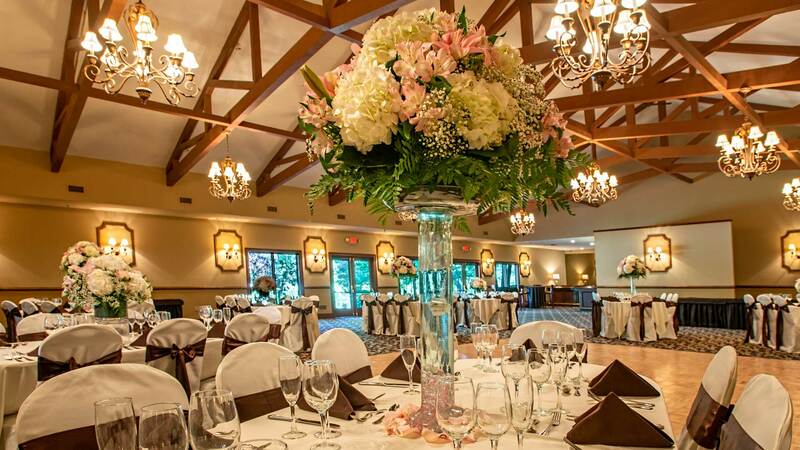 As one of the most unique wedding venues in Passaic County every celebration begins with our bride and groom's dreams.